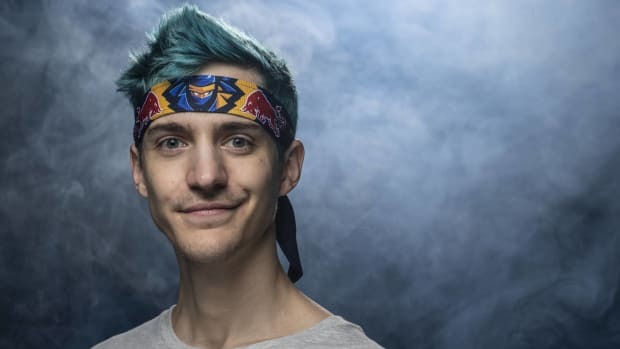 Ninja continues to bring world-class talent together. 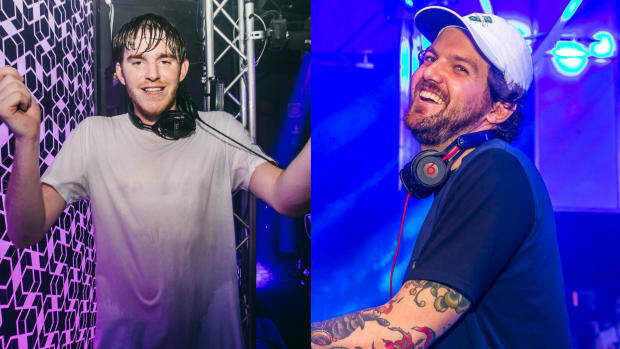 Both Kaskade and Dillon Francis have been on a steady release push throughout the year. Francis&apos; latest offering, "LFGD" is a manic moombahton influenced single featuring Twitch streamer Chris Melberger. 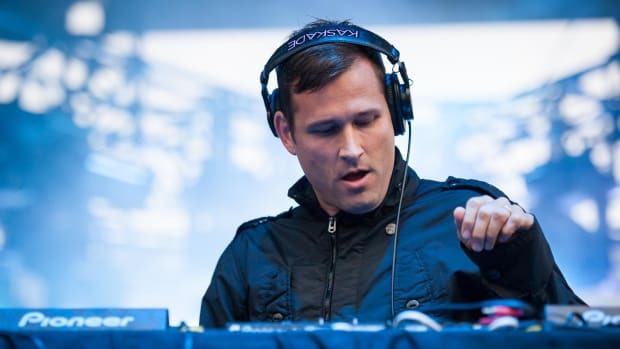 On the opposite end of the sonic spectrum, Kaskade&apos;s contribution is an ethereal single "On Your Mind" incorporating downtempo rhythms and future house influences. 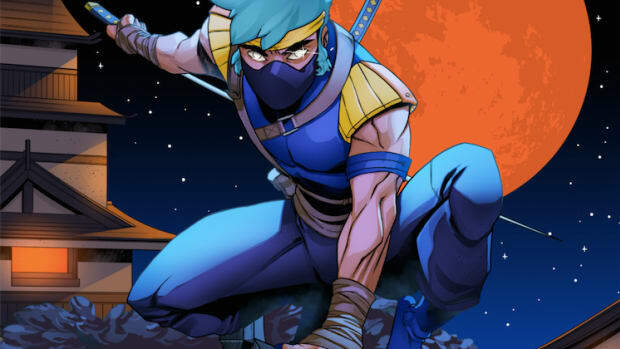 If you&apos;re just getting up to speed, Ninjawerks is a collaboration between Twitch streamer and e-sports star Ninja and legendary electronic label Astralwerks. The compilation is a first of its kind further strengthening the already tangible link between electronic music and the greater gaming and tech communities. 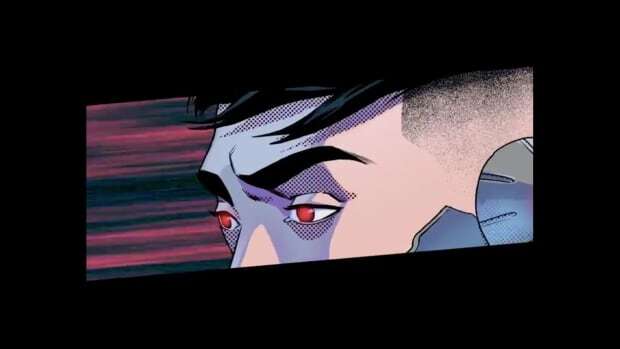 Throughout its 25 years in business, Astralwerks has continued to be an innovative force within the electronic music space. 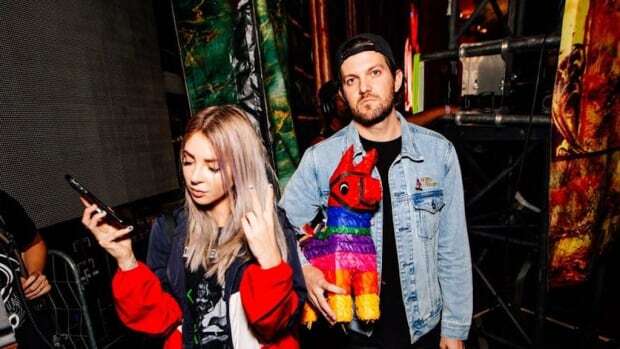 As a label they&apos;ve helped break some of electronic music&apos;s biggest names such as Illenium, Alison Wonderland, and many more. This partnership embracing the rapidly bourgeoning e-sports arena, and its most influential personality Ninja, represents yet another groundbreaking bet that appears to be paying off. If you haven&apos;t already, check out the full NINJAWERKS playlist with all the compilation releases to date. Stay tuned for more next week when the entire compilation drops with new music December 14th.